Do you teach Russian? Take part in our contest! 50 winners will be invited to visit Moscow in September 2016. Rossiyskaya Gazeta is organizing an essay contest for Russian teachers. Rossiyskaya Gazeta is launching its 16th International Pushkin Essay Writing Contest for Russian language teachers. 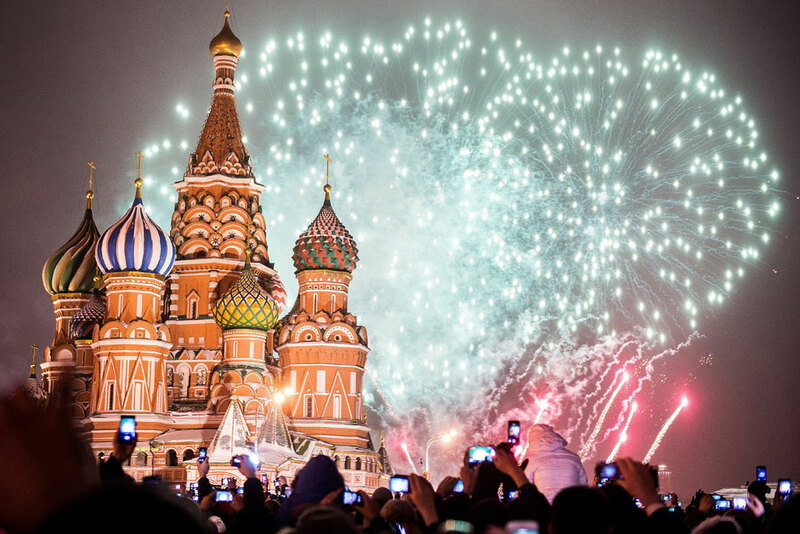 50 winners will be invited to visit Moscow in September 2016. Teachers of the Russian language in any country other than Russia are invited to write a 10,000-character essay about Russian language teachers’ training in their country. The essay (in Russian) should focus on the institutions that impart training, their methodology and their prestige. Essays would also contain views on distance learning programs and new Russian language textbooks. The jury encourages teachers to share their own experiences, thoughts and ideas. The essay must be sent to pushkonkurs@rg.ru before April 15. Along with the essay, teachers are required to submit their passport details, contact information (including postal code, address and telephone number) and the full name of their institution. More than 6,000 teachers have taken part in the previous 15 contests and more than 750 of them have visited Moscow.